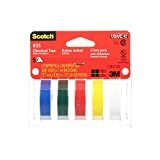 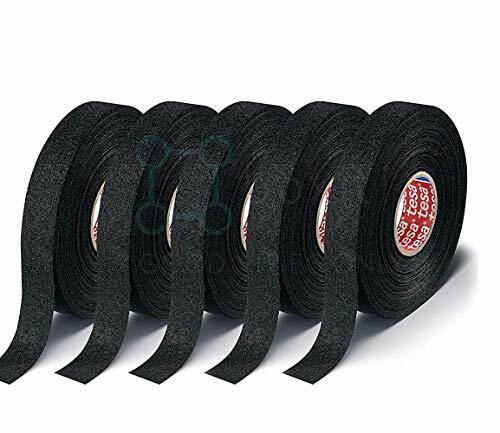 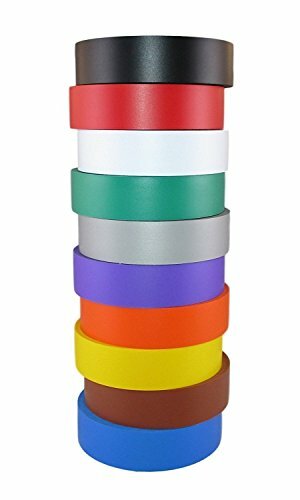 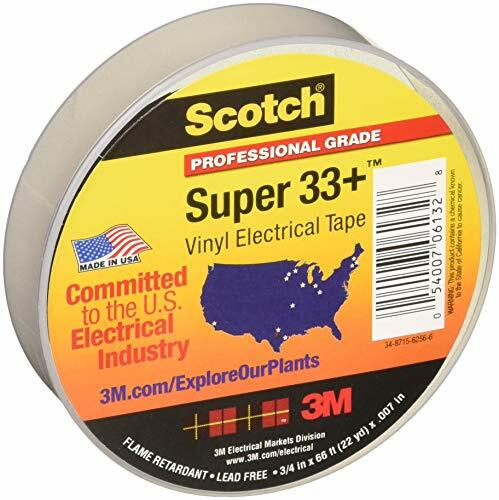 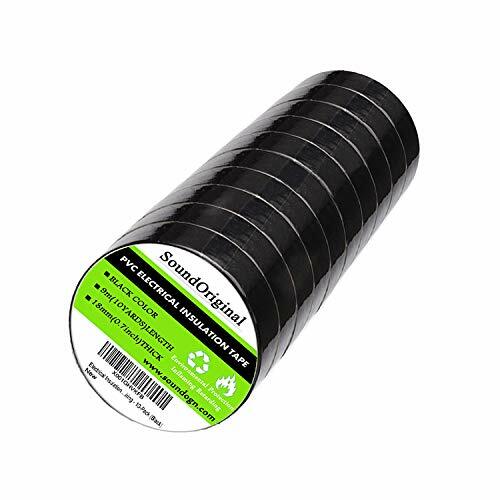 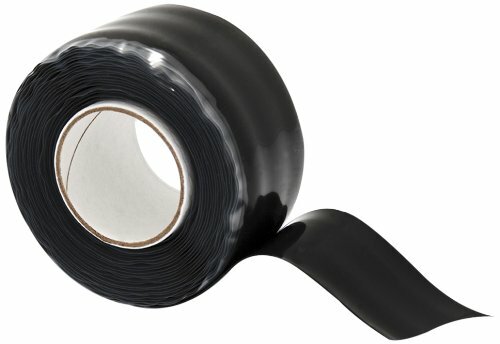 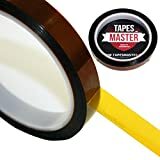 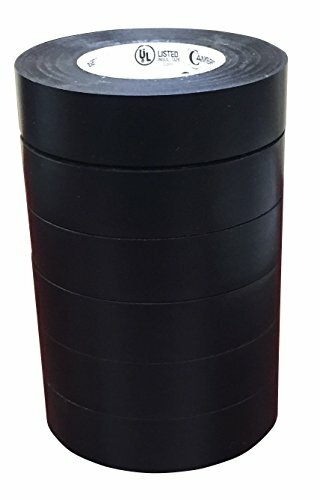 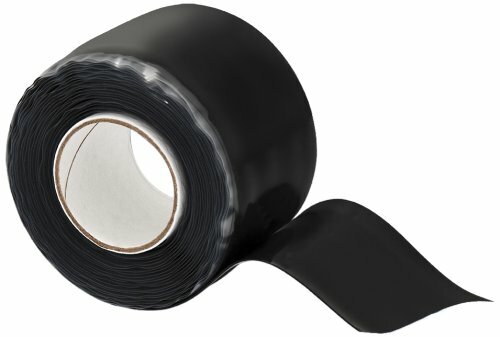 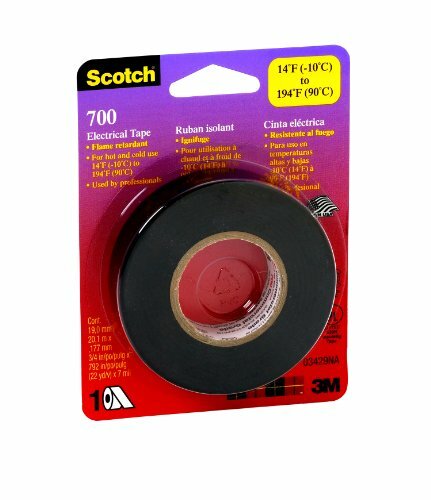 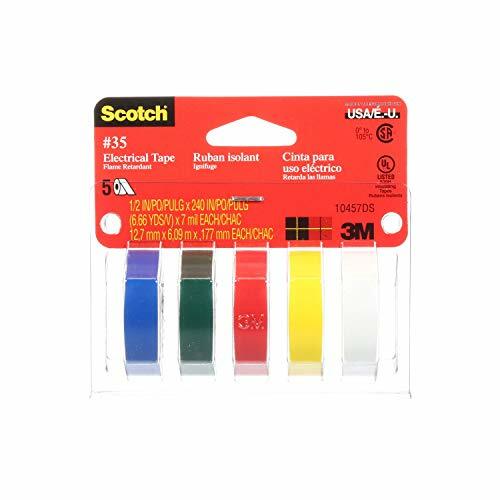 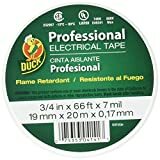 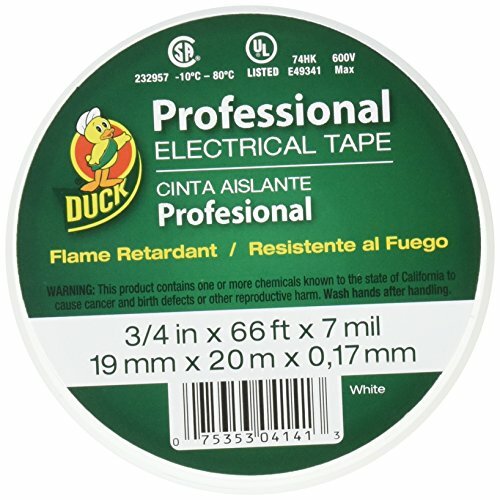 Electrical Tape - EdsElectricSupply.com : Search by model, serial or part number for breakers, fuses, motors, transformers, outlets, sockets, GFCI, switches, terminals, receptacles and electrical meters. 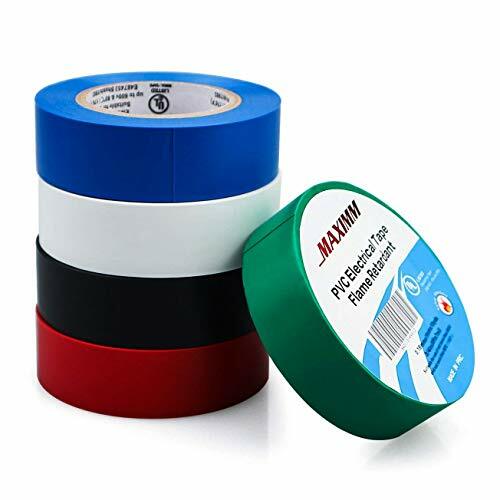 X‑Treme Tape's strength comes from both its thickness and the advanced bonding characteristics of the special silicone formula. X‑Treme Tape has about 15% more material/thickness than rival brands making it the most reliable product available.